Tina (Bettina) Dittrich, age 59, of Quincy MA and The Villages FL, wife of Colette Charpentier, passed away unexpectedly at her home in Quincy MA on March 14th, 2019. Tina grew up in Merrimack NH, the youngest of six children born to Helen (Ludwig) and George Dittrich and was a graduate of Merrimack High School Class of 1977. Tina served for many years in the New Hampshire Army National Guard (NHARNG) prior to taking on her second career as the Mailroom and Copy Manager for Ikon Office Solutions. After retiring from Ikon, Tina served as the Executive Director of the Centre Franco-Americain as well as the Executive Secretary of the Frederick Smyth Institute of Music both in Manchester NH. 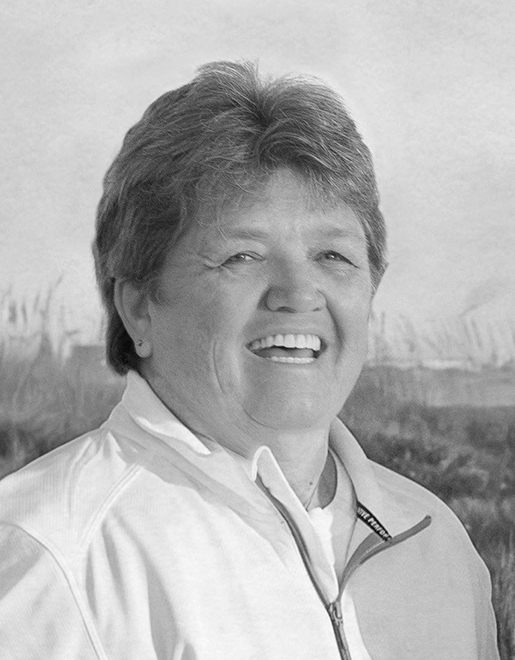 Following her second retirement, Tina’s passion for sunshine and golf led her and Colette to Florida, first residing in the Cape Coral area, then most recently in The Villages. In her life, to say Tina loved golf would be an understatement. Tina was awesome at golf and won many championships, but she also enjoyed frequent Sunday outings with Colette and Kit, whom she routinely bested while always remaining humble in her victories. Tina excelled at all sports she played and loved the competition. Like her mother, she was an avid Red Sox fan. She and Colette often attended Spring Training games at JetBlue Stadium in Florida and home games at Fenway Park. Tina will best be remembered for her love of life and adventure, which led her and Colette on many outings to places far and wide. Their most recent excursion to Alaska resulted in a face to face meeting with parts of Alaska no one tells you about in the brochures. Tina was always the practical one and the calming influence in the active life they shared. Life wasn’t always easy for Tina, having fought breast cancer twice. She was, however, extremely proud of being a 2 time breast cancer survivor. We will miss Tina terribly, but will always remember the good times together and cherish the memories we have of our lives with her. 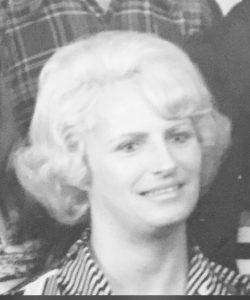 Tina is survived by her wife and life partner of 29 years Colette Charpentier; her siblings and spouses: Charles and Donna Dittrich of Utica NY, Christopher and Madeline Dittrich of The Villages FL, Gary and Kathy Dittrich of Fairfield CT, Kim Dittrich of Mason TX, Melanie and Jeff Sinise of Bloomsbury NJ; her father and mother-in-law Richard and Pauline Charpentier of Cocoa Beach FL; her in-laws and spouses: Dee and Mark Griffiths of Dewitt MI, Nicole and John Breckinridge of Goffstown NH, Danielle and Bob Langdon of Gilbert AZ, Richard Charpentier and Jessica Peterson of Sanford ME, Charles Charpentier and Lindsay Suttenberg of Washington DC; nieces and nephews: Curt , Debbie, Daren, Amy, Mike, Heather, Jason, Kiersten, Emily, Darrin, Megan, Brian, Kallie, Mei Mei, Nicole, Brian, Matthew, Jenna, Katie, Allison, Andrea, Tyler, Emily, Rachel, Sam, Rebecca and Sebastien. Tina was preceded in death by her parents, Helen and George, and nephews Khyle and Evan. Relatives and friends are invited to attend a celebration of her life on Saturday March 23rd, 2019 from 2 to 5 pm at The Boston Marriott Quincy, 1000 Marriott Drive, Quincy MA 02169. Casual attire.